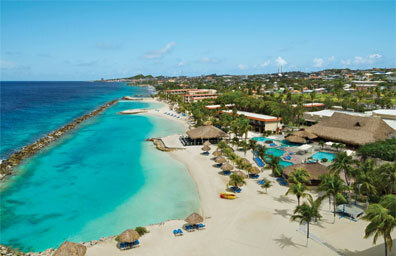 Curacao is the prefect Caribbean vacation destination with its stunning beaches and secluded coves. 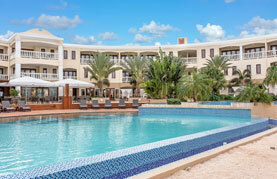 Find a spot on the silky sand next to the gorgeous blue waters of the Caribbean and swim, snorkel, or sunbathe. Maybe you would like to visit the plantations that date back to the 16th Century, or explore the preserved wilderness on a hiking adventure. Make sure to head inland to experience the award winning traditional Caribbean cuisine, Curacao's bars and music venues. Or maybe explore the busy streets, and shopping districts. There is something for everyone in Curacao, whether you entrench yourself in the local traditions or if you fancy water sports, or outdoor adventures, make this your next destination and you won’t be disappointed.